Self-Help for the Elderly offers full-service cleaning for residential and commercial clients in the San Francisco area. All employees are certified through our training program in order to become housekeepers or commercial cleaners. 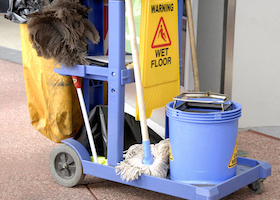 Our cleaning service works to provide employment opportunities for monolingual adults, new immigrants and unemployed workers in an effort to reduce their poverty level. All profits directly support Self-Help's other programs empowering the senior community. Are you in need of a housekeeper? Fill out our form in order to schedule an appointment with one of our housekeepers. 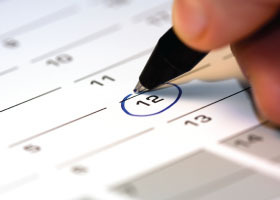 We work around your schedule to find an appointment time that is convenient for you. Self-Help for the Elderly provides house cleaning services to residents in the San Francisco area. 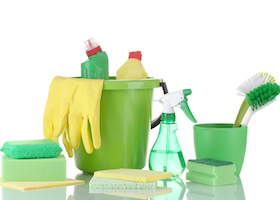 We train our housekeeping program graduates to provide clients with professional and friendly house cleaning services. 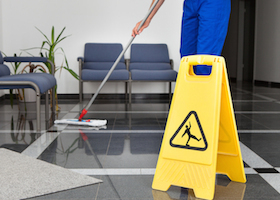 Our commercial cleaning program provides companies with thorough and detailed cleaning services. Our program graduates are trained for all types of facilities and situations to provide you with exceptional care. Our training program thoroughly teaches and trains students to complete noteworthy house cleaning services to all clients. 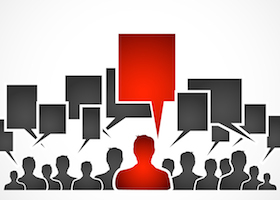 We are proud of our staff and are confident that you will be satisfied with their work. How often should you get your house cleaned? Should Self-Help clean your house? How do you schedule a service? No need to do the research, we have provided the answers to all your questions about our cleaning services here!